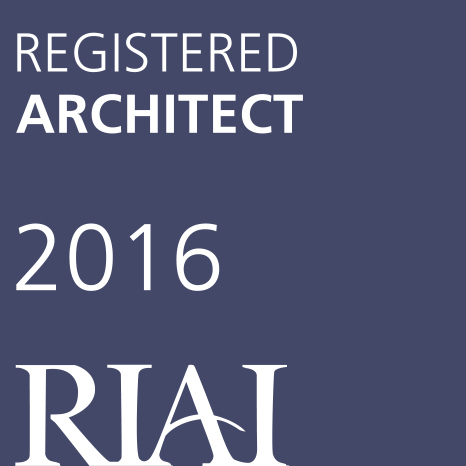 Dec 2015 - House adaptation to provide wet room WC and level access rear patio is completed in Rathfarnham. Nov 2015 - Prelimnary air tighness test approaching passive standard carried out for a new house in Kilinney. May 2015 - The renovation of the the New Street North cottage is completed. 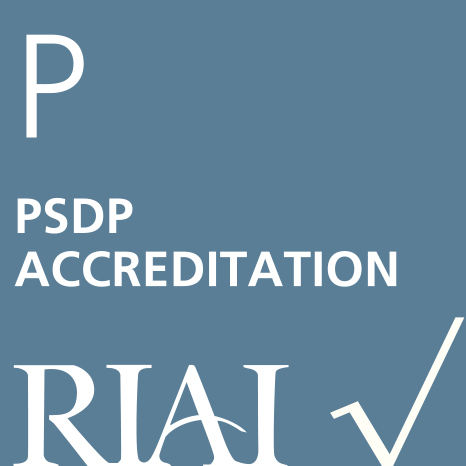 March 2015 - Peter completes his accreditation as a Project Supervisor Design Process (PSDP). 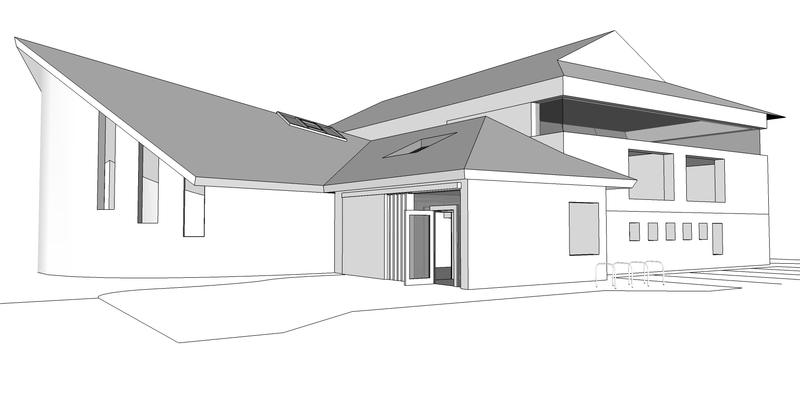 Jan 2015 - Planning decision to grant permission for the extension of an existing Church Building.